The Agile Training offer listed below is specifically designed for clients that are looking for outstanding results. Evolution4All is not a training provider, we work with your staff and management to transfer the skills they and your organisation needs to become a business of note. That is why we deliver all our Agile Training Programmes in-house at your premises. 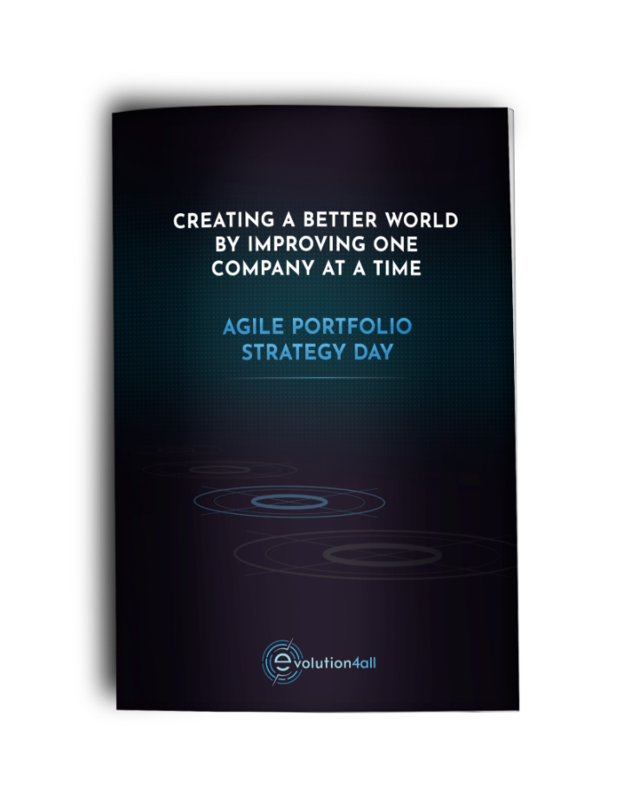 This 1-day training teaches you the fundamentals of Agile and its importance. In this training, you are introduced to several Agile methodologies, including Scrum, Kanban, and Lean, and what will work best for your team. 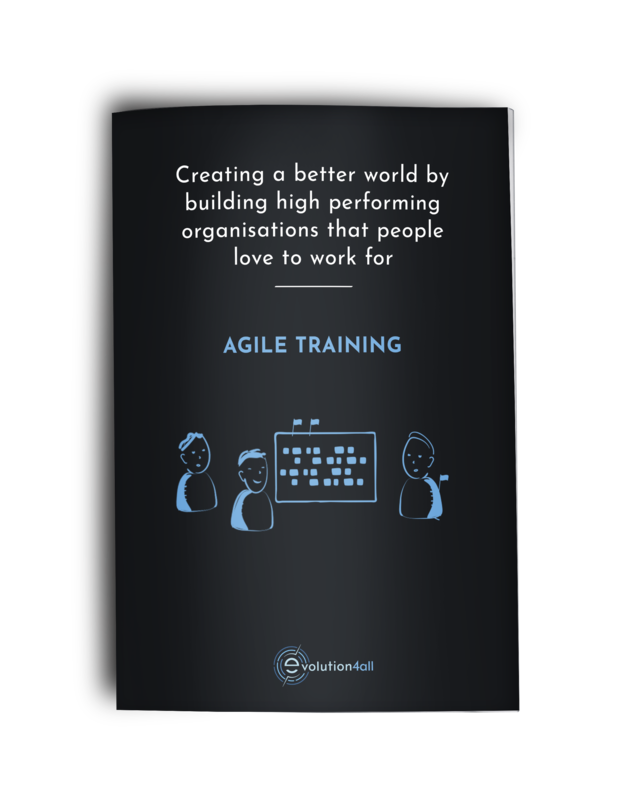 This training will extend your knowledge of Agile to the level you need to create, manage, and execute an Agile process for software development. Scrum is the most popular agile methodology – and the success of it rests on having a skilled Scrum Master. This 2-day training will enable you to fully understand this role´s responsibilities to the team you lead so you can assist them to high performance. This is a preparation training for Scrum Master certification by Scrum.org. The fee for the exam certification is included. The role of Product Owner is critical to the success of a Scrum Team. In this 2-day training you´ll not only learn how you can fulfil this role to enable your team to deliver a great product; but how as the Product Owner you can work more effectively with the other roles of the Scrum Team ensuring the entire team can effortlessly collaborate to produce great work. This training is a preparation for the Certified Scrum Product Owner training by Scrum.org. The fee for the exam certification is included. This 1-day training teaches you the basic principles and concepts of Kanban and how to most effectively apply it at the individual and team levels to improve overall productivity. You will learn ways how to efficiently use a Kanban board to help your team prioritise with less effort and better outcomes. This two-day workshop is designed to show you how to use Agile and Lean techniques to facilitate change. 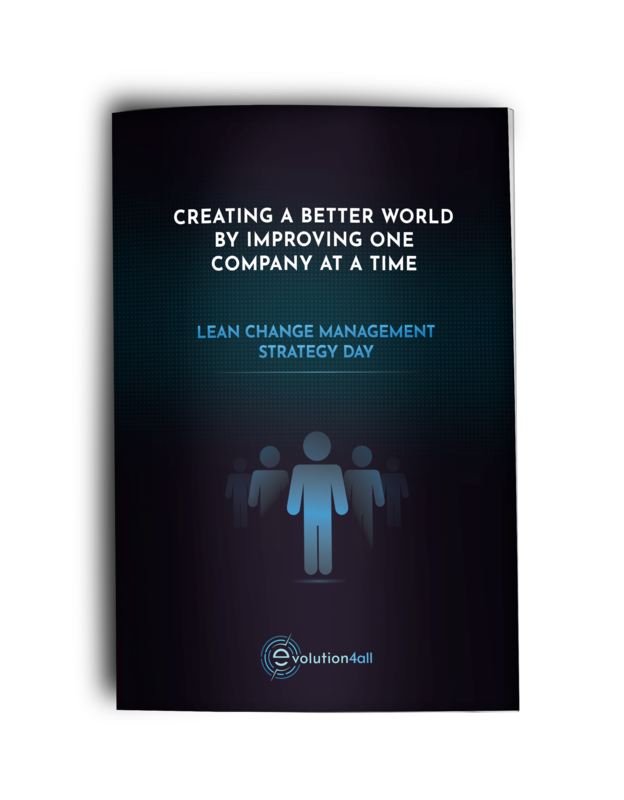 Lean Change Management is an approach to change management that utilises key concepts from Lean Startup, Agile, and Change Management in order to help you determine the best approach to dealing with the changes you become faced with. Story Mapping is a simple tool to help you map your Product Backlog and overcome any complexity by helping the team visualise the needs of the end-users. In this 1-day training you´ll learn the basics of User Story Mapping and how to build a great Story Map. Impact mapping is a strategic planning technique that prevents organisations losing their way while building products and delivering projects. By clearly communicating assumptions, Impact mapping helps teams align their activities with overall business objectives and to make better roadmap decisions. This 1-day training will teach you what Impact Mapping is all about – and how to best use it. Agile retrospectives are a great way to continuously improve your way of working. By pulling sets of feasible actions out of a retrospective and then getting them done consistently helps teams to learn and improve. In this 1-day Agile Retrospectives workshop you´ll learn valuable retrospective exercises, how to create a safe environment, and improve your facilitation skills. This 1-day session uses a combination of instruction and hands-on exercises to help managers and other leaders who work directly with agile teams understand how to best support, guide, and coach their teams to improve their agile capabilities and create the right conditions for a successful agile transformation. This one-day practical strategy session teaches you how to deliver the most important and impactful products into your market and how to improve the organisational architecture to facilitate the delivery of these products. This is a hands-on session with a focus on how to translate strategy into actionable daily operations. It is an Executive must. 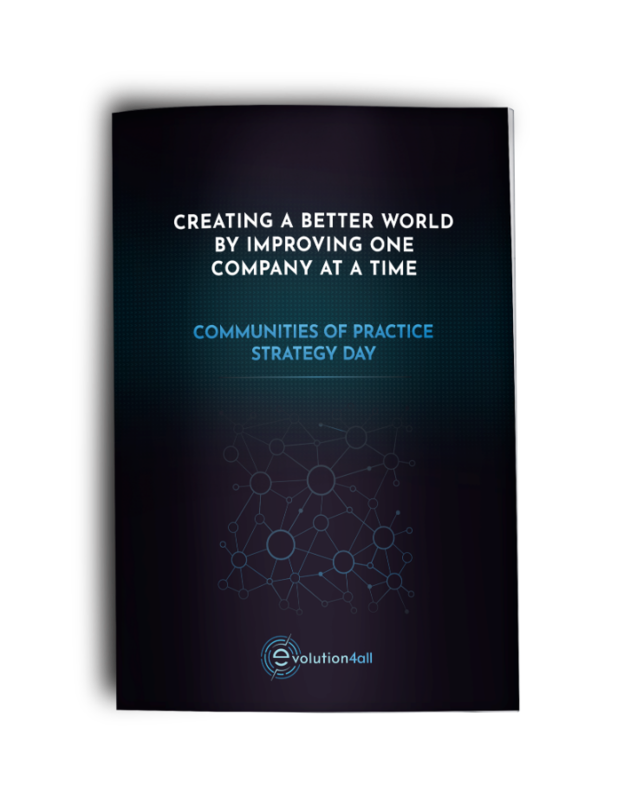 This 1-day strategy session aligns all major stakeholders with the direction of your desired business transformation. We use a practical hands-on approach that ensures that all stakeholders can work together to create a fresh vision for the company by creating a tailored portfolio of change interventions that can be implemented immediately. Communities of Practice are a game changing learning platform that enable the effective sharing of learnings between colleagues. This one-day strategy session will show you how to build this learning platform for your organisation. By actively giving ownership of tasks to employees it has been shown to increase employee retention and assist in the recruitment of new talent. 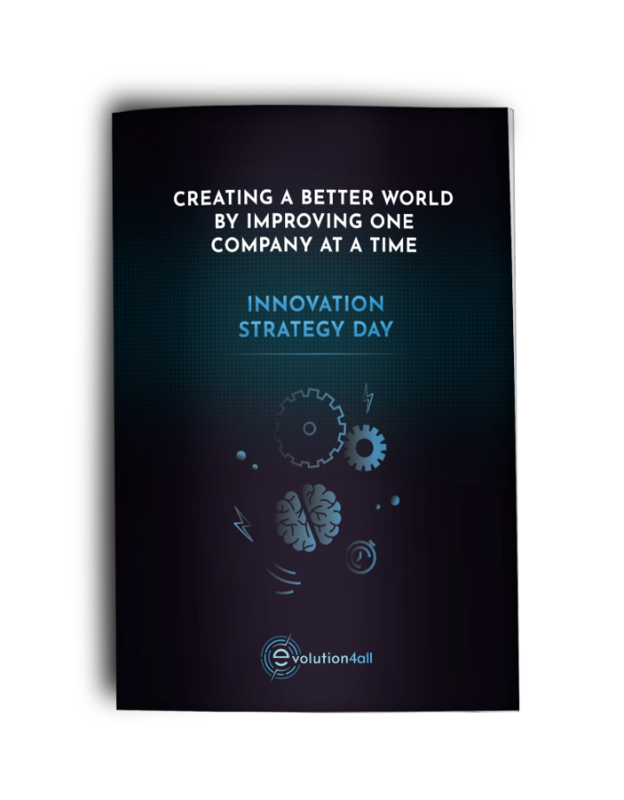 This is a one-day strategy session developed for senior managers, innovation managers, and leaders who need to sharpen their understanding of Innovation and how innovation thinking applies in their organisation. This session offers in-depth insight into the building blocks and success factors for increasing an organisation´s innovative strength and developing an innovation culture.